NOW OPEN BY APPOINTMENT FOR PRE-CONSTRUCTION SALES! 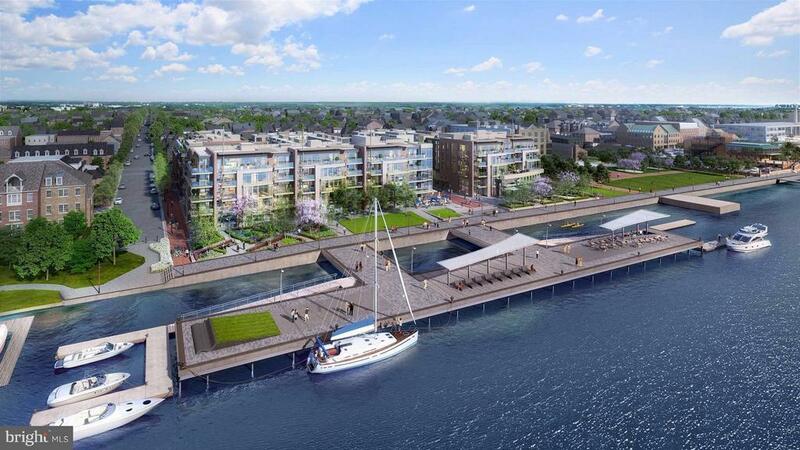 Perfectly situated along the Old Town waterfront, Robinson Landing will feature new townhomes and condominiums, shopping, dining, a revitalized pier, new public promenade & more. Residents will enjoy luxury amenities including state-of-the-art fitness center & yoga studio, all just steps from the Potomac riverfront. Directions: Sales office is not located onsite and is open by appointment only.